Did you know that over 44 million Americans are at serious risk for developing osteoporosis? Even though women are four times more likely to develop the disease than men, every senior needs to understand the symptoms and prevention methods to guard against declining bone health. Osteoporosis is a disease that speeds up bone loss and reduces bone quality. If not treated, this disease will progress painlessly until a bone breaks, usually in the hip, spine or wrist. Complications from osteoporosis can lead to spine compression-fractures, disability from severely weakened bones and immobility due to hip fractures. Older Age. While osteoporosis develops in people of all ages, it’s most common in elderly people. (As we age, we lose bone density.) Women over 50 and men over 70 have a higher risk. Being a woman. Women are at greater risk than men. They have lighter, thinner bones. About one in two women over age 50 will break a bone due to osteoporosis. However, it’s not just a women’s disease. 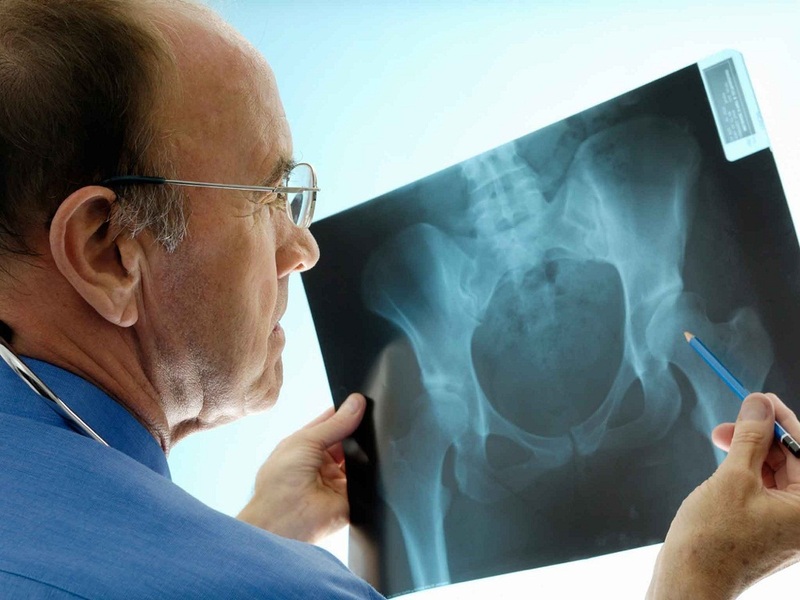 One in four men over 50 will also have a broken bone related to osteoporosis. Going through menopause. The leading cause of osteoporosis is the drop in estrogen after menopause. Estrogen is a hormone that helps protect bones, so bone loss increases at that time. Other risk factors include family history, low body weight, smoking, being confined to a bed, and vitamin D and calcium deficiencies. Adopt a diet rich in calcium and vitamin D.
Engage in regular weight-bearing exercise. Avoid smoking and excess alcohol. It’s important to talk with your health-care provider about which of these steps are right for you, and to what degree you should engage in them. In some cases, a doctor may prescribe certain medications for osteoporosis prevention and/or treatment. At Preferred Care at Home, our reliable and compassionate caregivers can come alongside people with osteoporosis and help implement prevention measures. To prevent fractures from falls, we can provide light housekeeping, making sure walkways are always clear. In addition, we can help you with an exercise program and meal preparation, ensuring that your diet contains calcium and vitamin D.
To find out more about how we can help you or a loved one, please contact us today.